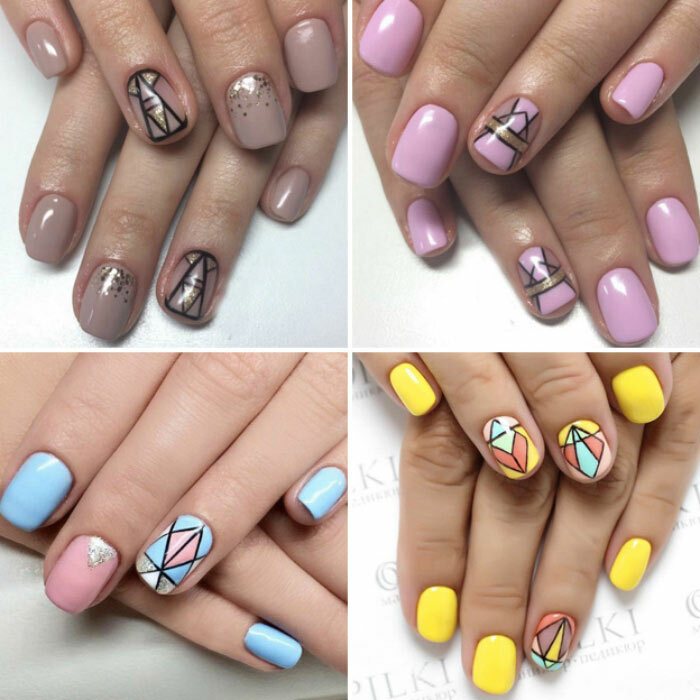 The new survey contains the most successful, stylish and colorful examples of how to make your nails even more beautiful. Even those who, due to gender, do not paint their nails can still evaluate the manicurists’ works. Enjoy the sight. 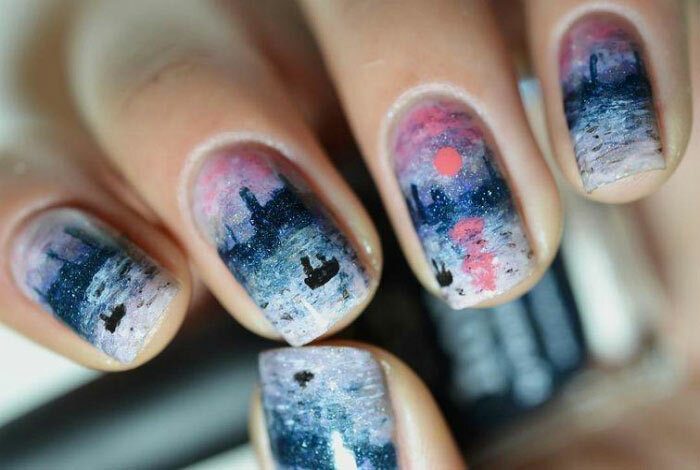 Reproductions of the famous paintings on your nails are the main trend of the fall fashion. This manicure looks very impressive, but it will require patience, accuracy and considerable artistic skills. French manicure is hardly likely to lose its popularity. However, apart from the classic French, its different interpretations are coming into fashion. This fall, all the fans of the French manicure should experiment and try its colored or glittery variety. It is an original and at the same time very simple nail design with colored edges. Such manicure can be modest or bright depending on the colors selected. 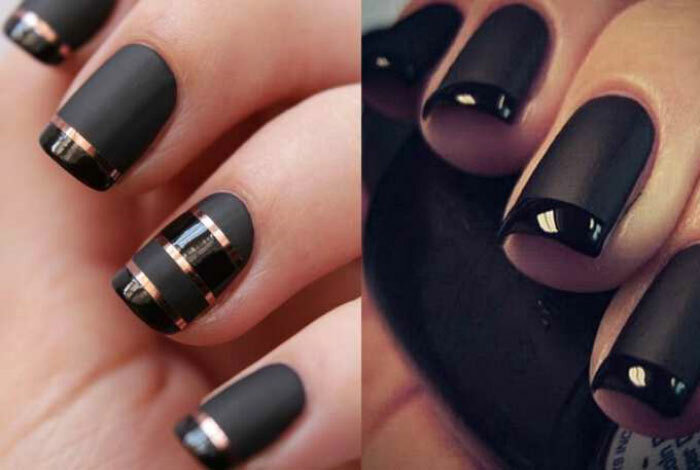 Another fashion trend this fall is black nail design. 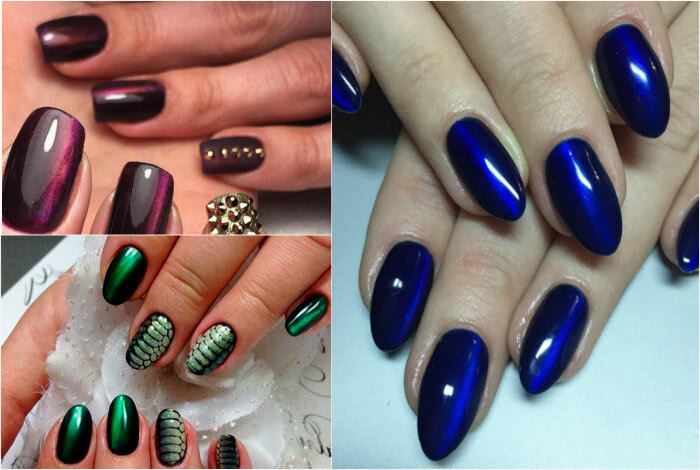 Such manicure can be very diverse: bold, elegant, glamorous and dramatic. To avoid looking gloomy, combine black with gold, sequins, crystals and lace. 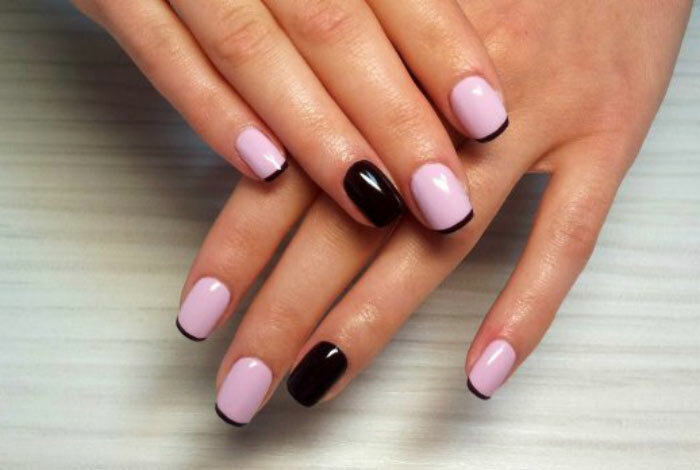 Minimalistic manicure with negative space looks very neat and stylish. This kind of design has become the main trend in 2016. The trick of this manicure is to leave some areas of the nail uncovered. 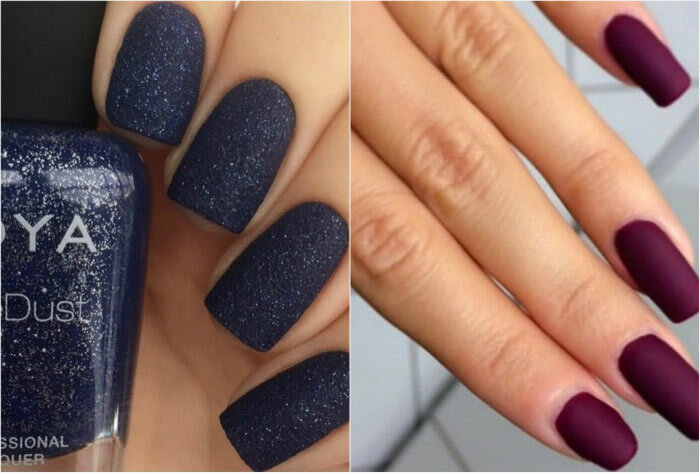 Moon manicure is an interesting alternative to the classic French manicure. 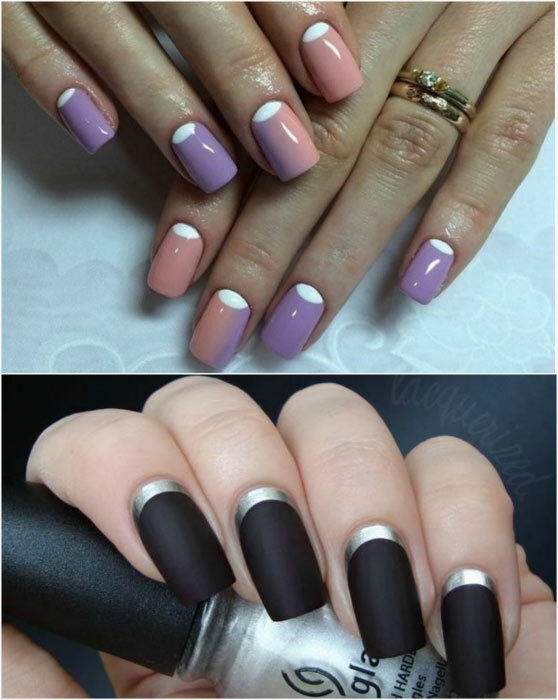 There are lots of varieties of this design – the root of the nail can be painted, covered with a transparent nail polish, contrasting with the basic coating, or inverted. The frame design, when the nail is covered with a unicolor nail polish and framed in a contrasting color, is becoming increasingly popular. 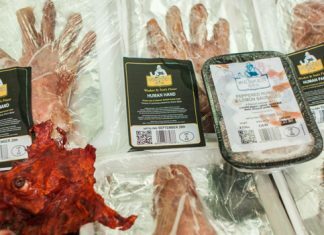 This manicure looks very original, but it requires special accuracy of performance. All kinds of color transitions confidently occupy the leading positions in fashion, make-up, hair coloring and interior design. 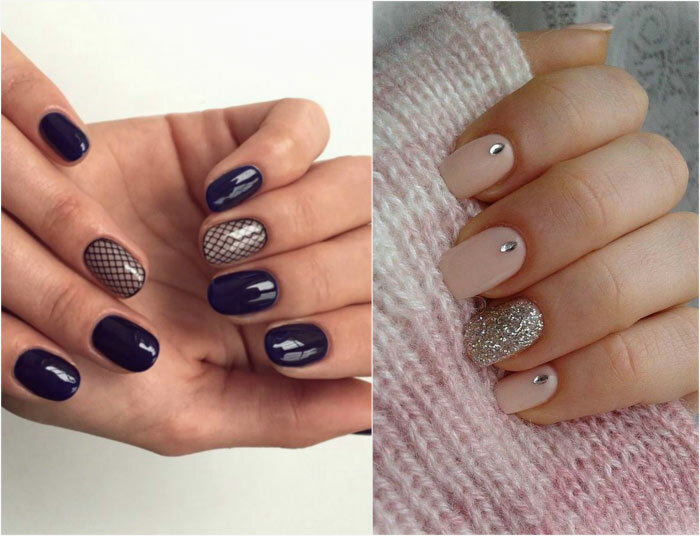 Trends in manicure do not lag behind. The bright summer colors are replaced by the fall options –beige, wine, green, and blue gradient design options. Feng Shui experts claim that each finger has its own value. The ring finger is responsible for love relationships and personal happiness. Manicurists suggest emphasizing the nail on the ring finger with a special design. This can be a contrasting color, glitter, patterns, geometric patterns, and other design options. 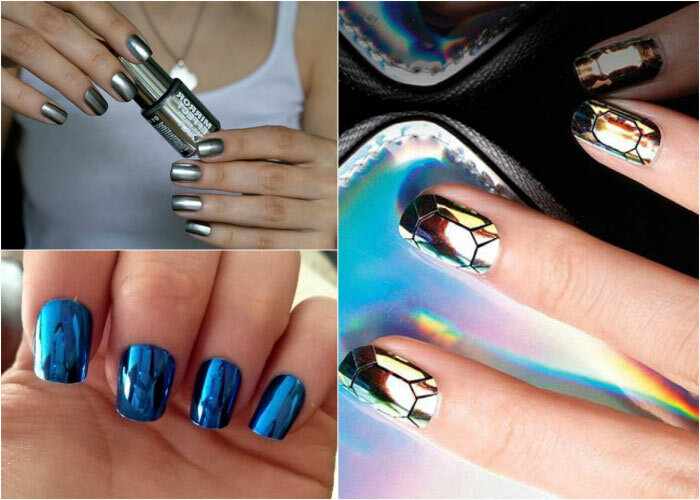 Nails with a metallic luster look expensive and luxurious. Metallic effect on nails is achieved with the help of a special nail polish or foil. The most popular colors are silver, gold, blue, and pink. Cracked metallic is especially popular. 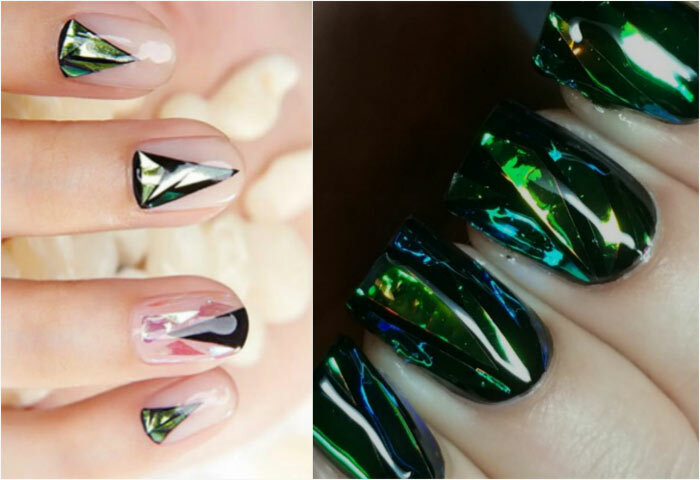 Another fashion trend is a manicure with a broken-glass effect, which is achieved by using special reflective stickers of various shapes and transparent glossy coating. These stickers can be applied on the whole or part of the nail plate, forming different shapes and patterns. 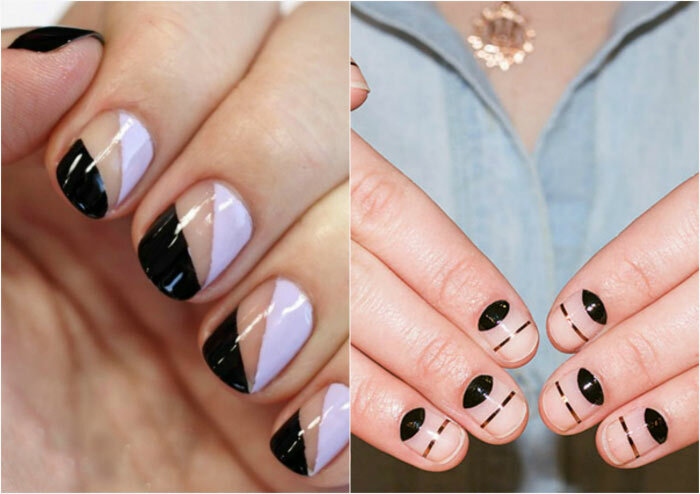 Graphic patterns on the nails do not lose their popularity. 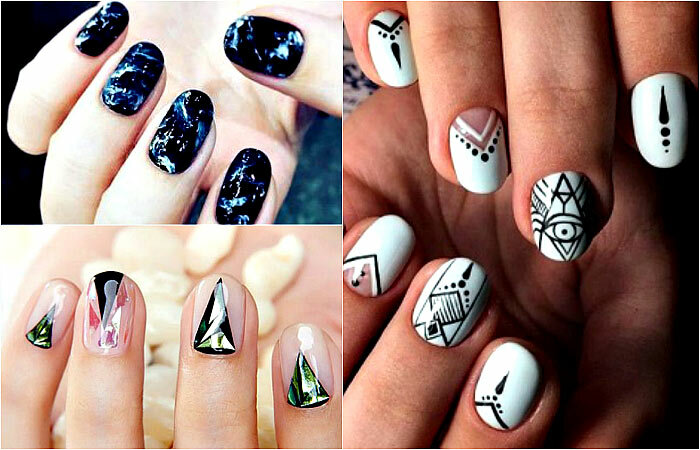 Feel free to decorate your nails in various shapes formed by clear lines so that your manicure looks even more spectacular. Use special shiny stripes, sequins and bright colors. Do not like pictures, stickers and sequins? Choose plain matte coating. In fall, stylists recommend choosing shades of blue, green and beige and rich wine color. Mehndi pictures, which came into fashion last summer penetrated into nail design. 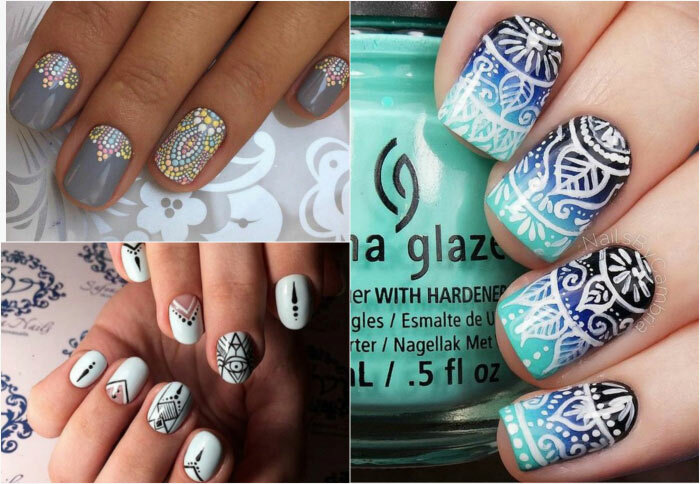 Nail stylists offer many design options, decorated with beautiful lace swirls, patterns and pictures of flowers and birds. The trend for glossy nails with a beautiful overflow -reminiscent of the mysterious cat’s eye stone in texture –transits smoothly from the summer to fall fashion. 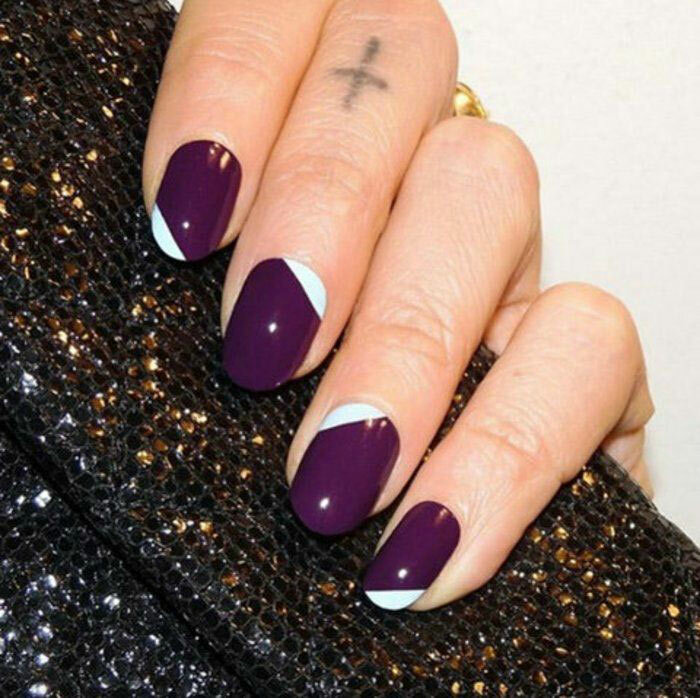 Shades of purple, yellow, green and blue look incredibly beautiful on the nails. 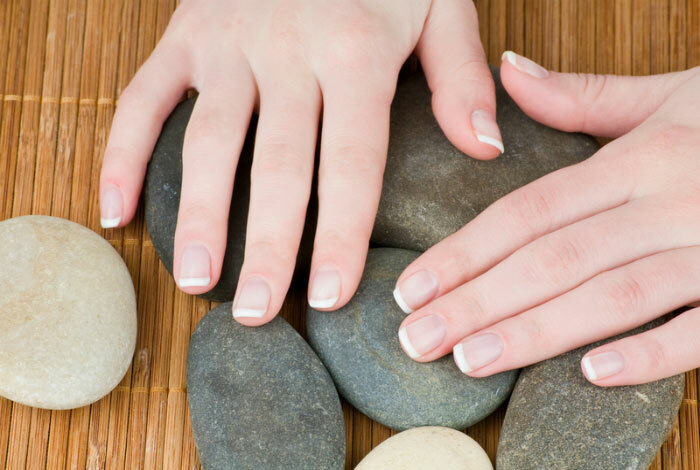 Manicure with a natural stone effect will be very popular this fall. 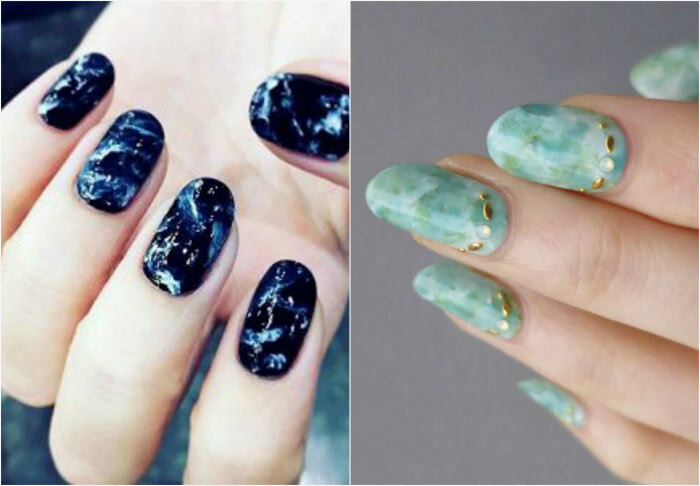 White and black marble, turquoise, malachite, jasper are the most spectacular ideas of the fall-winter 2016-2017 design. One of the main trends of the fall-winter season is naturalness. 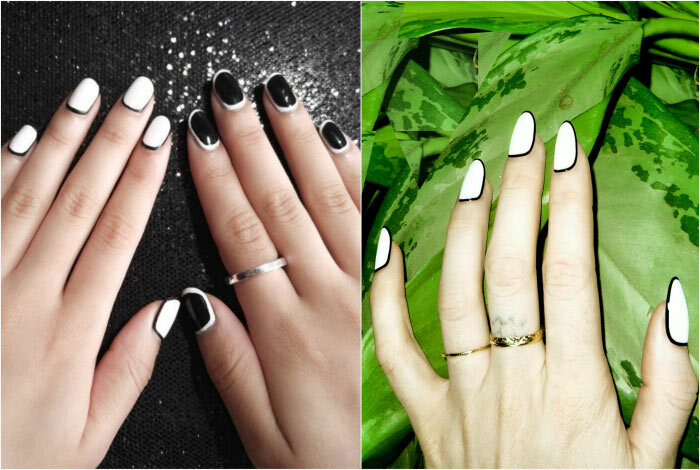 So, a trendy manicure could be no manicure at all. Of course, this does not mean that dirty, crooked nails overgrown with cuticle are in fashion. 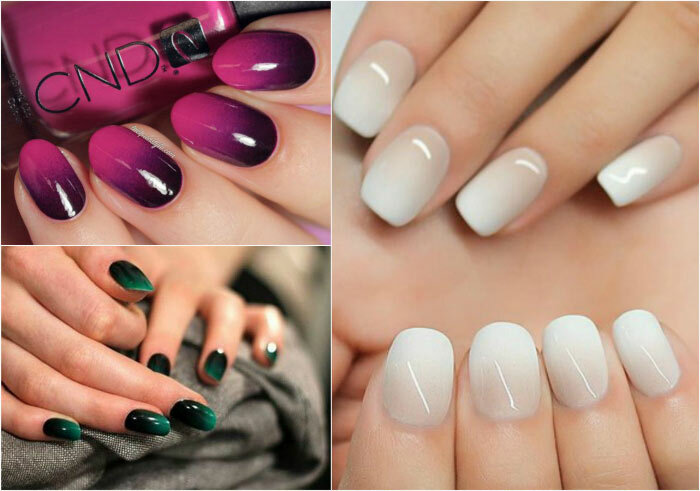 Neat, short, oval or almond-shaped nails covered with a transparent nail polish are in trend.